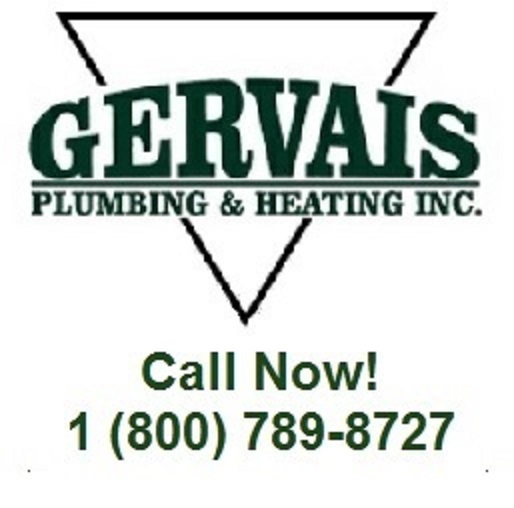 Gervais Plumbing Heating & Air Conditioning offers the lowest possible rates without ever sacrificing quality on products or expert workmanship. Plumbing .....The Gervais Family Way! The Gervais Family has a very long list of plumbing, heating and air conditioning services. Call the most fair dealing plumbers in Worcester County, Massachusetts: Middlesex County, Hamphire and Essex County, Massachusetts.